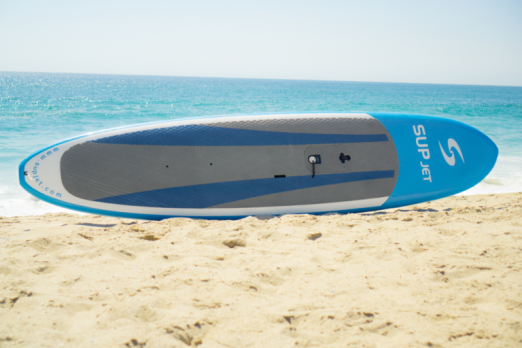 SUPjet is an electric motor powered SUP surfboard made in California. 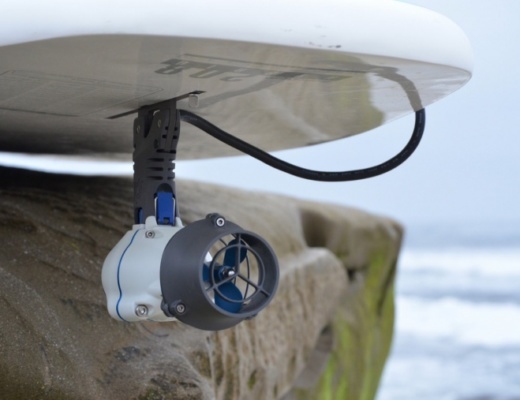 It is has a built in jet engine and a removable battery on the top of the board. 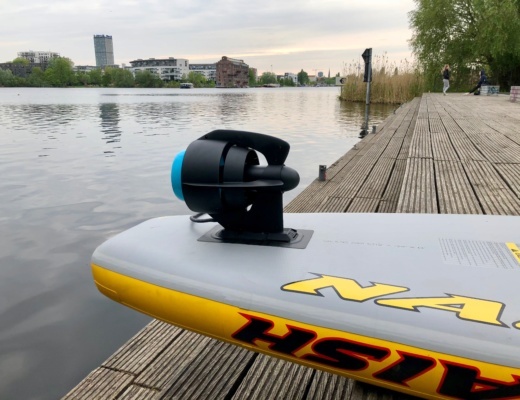 For 1,999 USD (plus 99 USD shipping in the US / international shipping to be requested) you get an complete electric powered SUP surfboard, which doesn’t need a remote control. 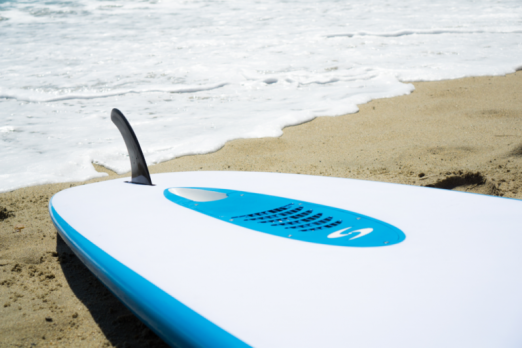 It has a power button on the top of the board to turn it on and off to make a speed of 5 mph. 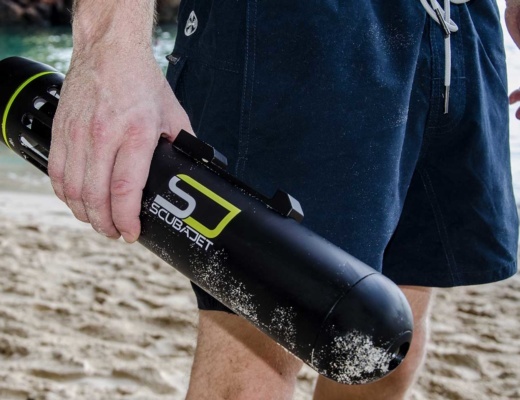 The power button of the E-SUP also connects to magnetic ankle leash which turns off the board if you have a crash. 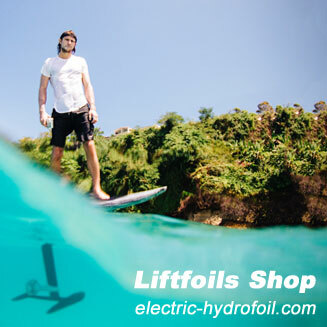 The electric SUP with the emission free electric jet engine is out of EPS foam and epoxy resin and is 11 feet 6 inch long and 32 inch wide. 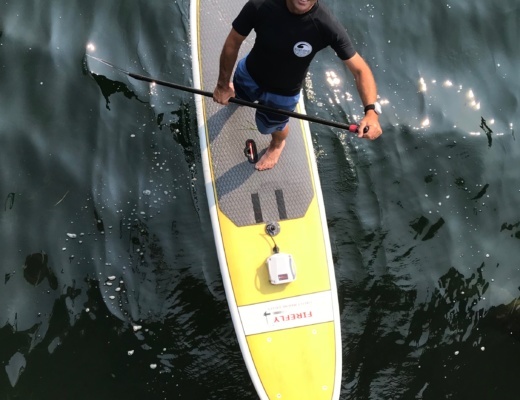 The weight of the complete SUP is 48 lbs. 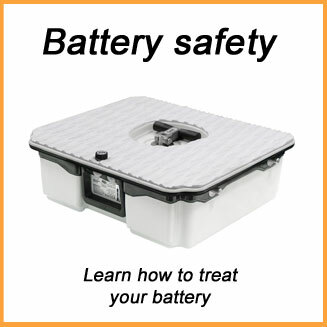 The battery will last for 1.5 hours and you can remove the battery pack for easy charging with the included charger. 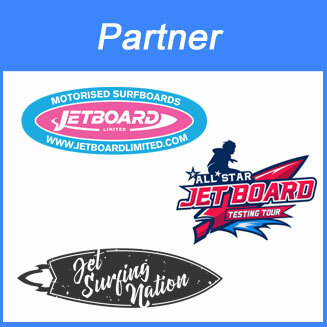 The drive system will only fit into the SUPjet boards and cannot be used as a electric conversion kit for existing SUP surfboards. 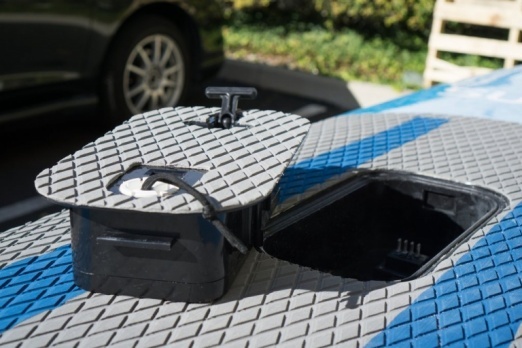 This is a pity as other conversion kits are more flexible. 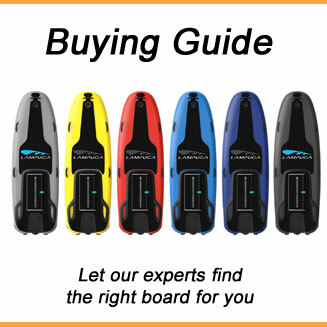 The board comes with a 6 months warranty. 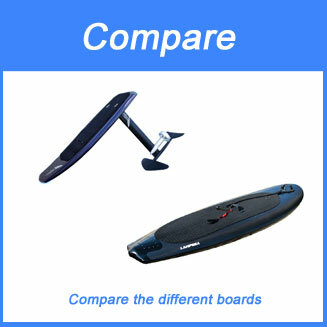 You can compare the SUPjet easily with other electric SUP surfboards in our E-SUP comparison. 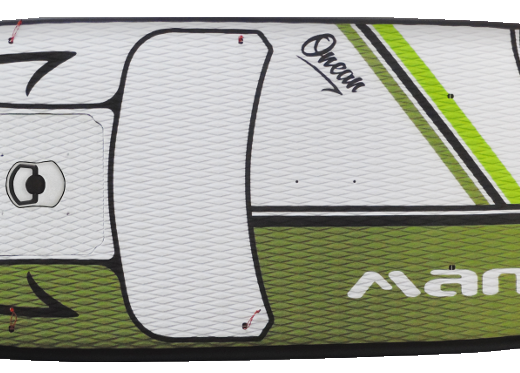 We will try to get a hold of this board in summer 2018 to do a full review and videos. 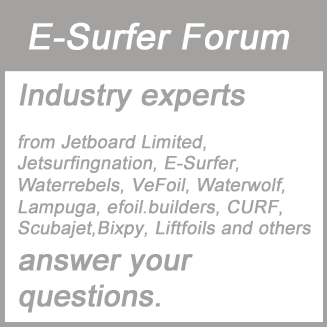 More information at the Supjet website.